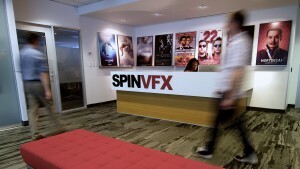 George Macri joined SPIN VFX in 2009 as Senior Visual Effects Producer overseeing the entire production team. 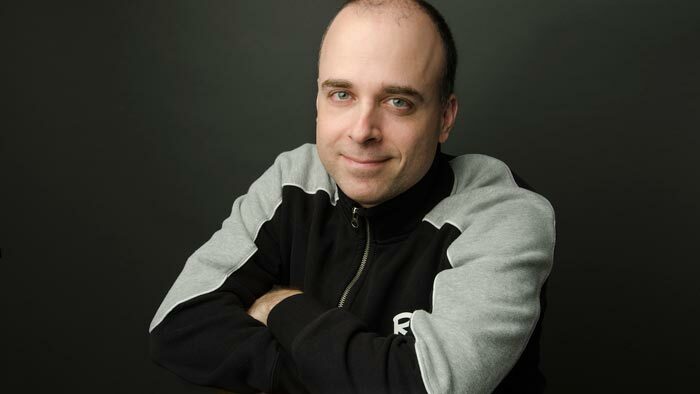 He came to SPIN after spending 10 years in Los Angeles developing into a seasoned VFX Producer. His production management and creative and technical expertise is the driving force behind SPIN’s production team. His credits include over 50 feature films, including the VES nominated The League of Extraordinary Gentlemen (20th Century Fox), Blood Diamond (Warner Bros), The Last Samurai (Warner Bros), Battle: Los Angeles (Columbia Pictures), The Twilight Saga: Breaking Dawn Part One and Two (Summit Entertainment), 22 Jump Street (Columbia Pictures) and Dolphin Tale 2 (Alcon Entertainment). George is a member of the VES and the Producer’s Guild of America.